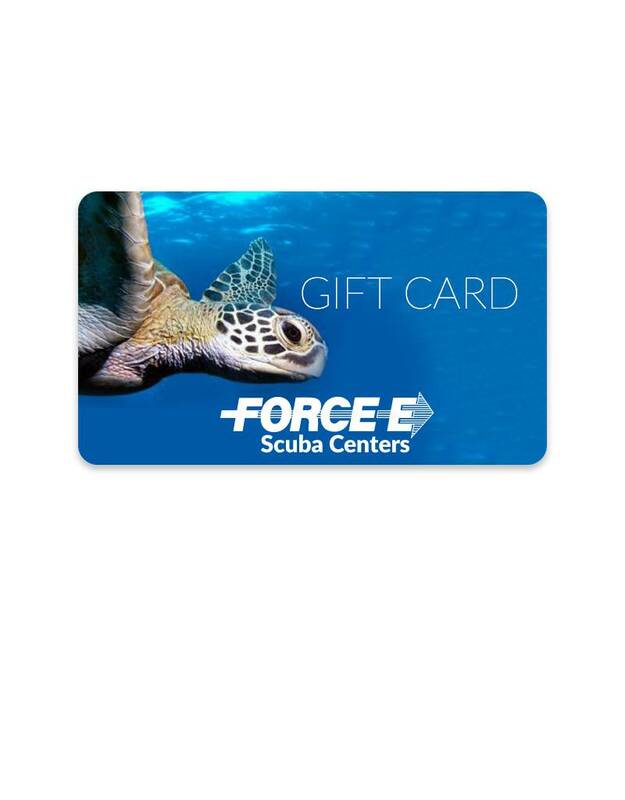 Get them the gift they really want! 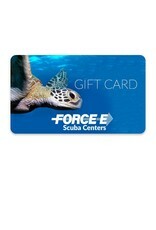 Buy your gift card online with instore pick-up, or we will mail it to you for free. 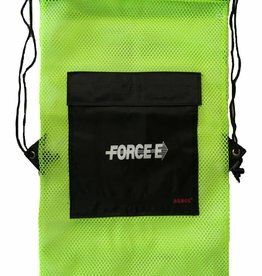 Lightweight mesh bag to carry your snorkeling gear. For Spearfishermen/Freedivers/Snorkelers who want and extremely low volume mask and simple non-purge snorkel.